WitsView, a division of TrendForce, released the latest report for gaming monitors (with a frame rate above 100Hz), noting that the shipments of gaming monitors would reach 5.1 million units in 2018 with an annual growth of 100 percent. The gaming market has been expanding in recent years with promotions such as gaming sport, bringing growing momentum to the PC industry and boosting the demands for high quality monitors. Many LCD monitor makers have entered the gaming monitor market which has high gross margins. In the global shipment ranking of gaming monitor makers, ASUS and Acer retained their first and second spot respectively. AOC/Philips, ranking the third, has successfully built its brand in the gaming sector with rising sales of its gaming products in the market of Europe and the Asia Pacific, as well as in China. 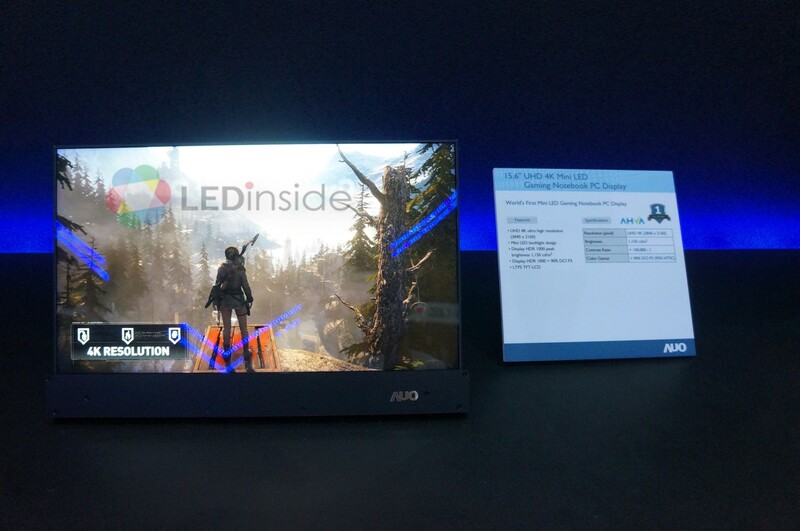 Gaming monitors and notebooks are the field which Mini LED technology has targeted since this year. LED maker Lextar has showcased its Mini LED backlight for 15.6-inch gaming notebooks and 32-inch gaming monitors at the display show Touch Taiwan 2018. The company also began to ship these products since 3Q18. Panel manufacturer AUO also reported the shipments of Mini LED products and expected its 2019 revenue to grow with the boosted market. According to the forecast of LEDinside, the development of Mini LED will accelerate in 2019 and 2020 with the market value reaching US$ 1699 million by 2022.